Violence and Gaming.. Are games the real Culprit here? How Historically Accurate is Battlefield 1 - Fact or Fiction? Over the past three weeks, PlayStation Australia and Bend Studio has released a detailed three-part World Video series giving players a closer look at the sprawling, dynamic open-world setting for the upcoming action-adventure PlayStation 4 exclusive, Days Gone. The three videos offer a look into the wilderness setting for Days Gone, as well as new insights into the diversity of dangers and enemies Deacon St. John will come across in his story of survival. Players must use a plethora of weapons, various combat mechanics and maintain their all-important motorcycle as they tackle the broken roads of Oregon’s High Desert. The world of Days Gone is breathtaking. You'll be tempted to stop and look out at the lush valleys, the many rivers and waterfalls, but... don't. You're not a tourist here. You're fighting to survive. Riding the broken roads through Days Gone offers landscapes that change quickly and dramatically, a living, breathing world – filled with things trying to kill you. Learn more about your primary enemy in Days Gone, the Freakers, as well as combat and some of the different weapons featured in the game. Take on Freakers in groups of two or three, but watch out if you come across a marauding hoards, which can move and respond as a single organism. 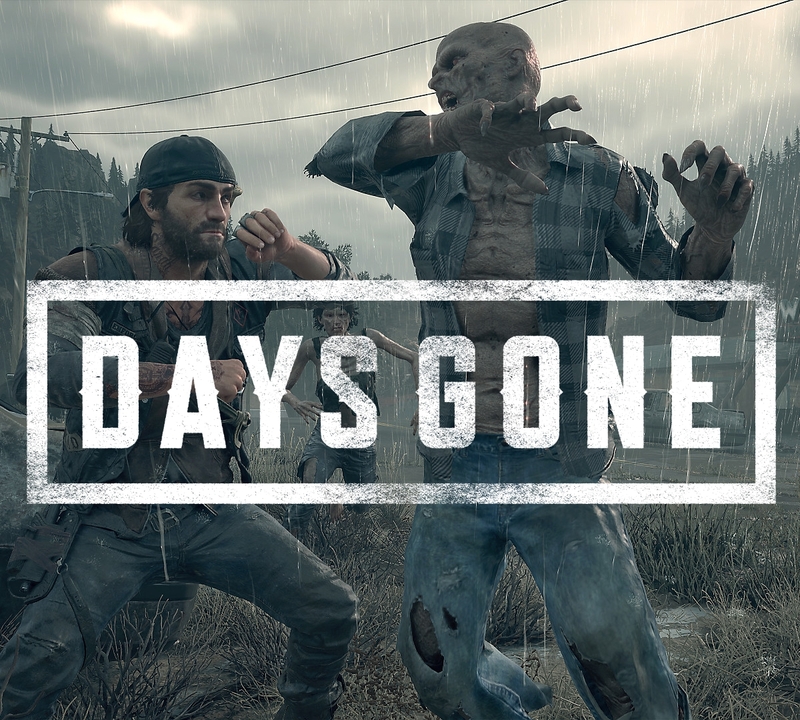 Days Gone launches in Australia on 26th April, exclusive to PS4. Players can pre-order now from PlayStation Store and select retailers. For the latest PlayStation news, follow PlayStation Australia on Facebook, Twitter, YouTube and Instagram. For all of the latest from The Aussie Gamers Experience, make sure you follow us on Facebook, Twitter, YouTube and also our weekly podcast. The Aussie Gamers Experience © 2016-2018. All Rights Reserved.